French Jews 'afraid to be Jewish' Jump to media player Israel has said an increasing number of Jewish people are migrating to the country from France because of a rise in anti-Semitism. 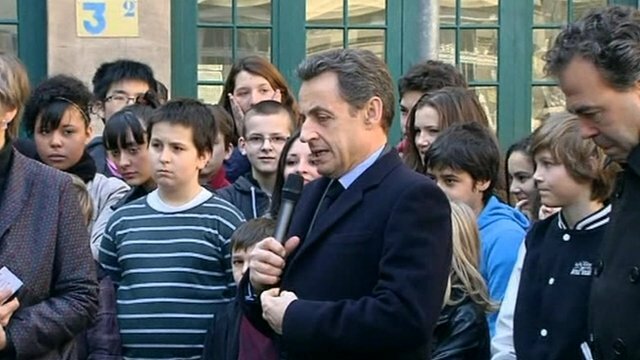 'A sense of anxiety across France' Jump to media player One of the biggest manhunts in recent French history is under way after four people were shot dead at a Jewish school in Toulouse. France racism is a 'latent problem' Jump to media player Nabila Ramdani, a French/Algerian journalist, and Christine Ockrent, a seasoned French TV presenter discuss if France has a problem with racism. French film highlights racism Jump to media player Racial discrimination in French job market reflected in new feature film L'Italien. 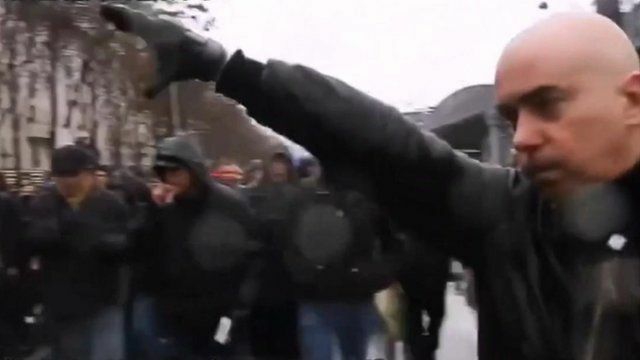 Is anti-semitism rising in Germany? Jump to media player Stephen Evans looks at fears over anti-semitism in Germany on International Holocaust Remembrance day. 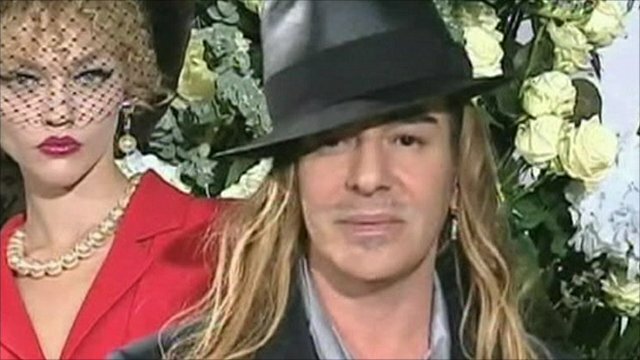 Galliano race abuse trial to begin Jump to media player Celebrity fashion designer John Galliano will appear in court in France on Tuesday to answer allegations of anti-Semitism and racial abuse. Israel has said an increasing number of Jewish people are migrating to the country from France because of a rise in anti-Semitism. Around 3,200 people left last year, a 63% jump when compared to 2012. Christian Fraser reports from Paris.